It has taken me many years to come around as a teacher and fully embrace my gifts. Many of my gifts are as a Healer, but I have come around to enhancing the Teacher within as well. I help bring our learning to life! 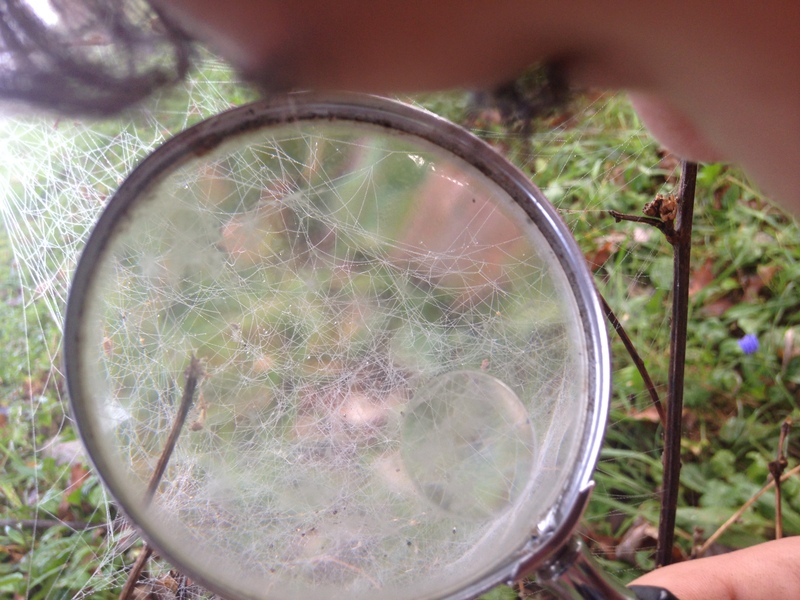 I can See our learning as flexible, multi-dimensional, interrelated, constantly crossing the midline, CREATIVE! Creative is what I was leading too! Teaching satisfies my creative expression. There is So Much work I have to do in the unseen realm. So many hours are spent dreaming, thinking, imagining possibilities, reading, researching and working with energy. And, there are many hours and days that we are entertaining ourselves with knowledge, learning to watercolor paint, learning an instrument, eating a candlelit healthy lunch, working on fractions, writing summaries of Buddha’s Four Noble Truths and the Eight Fold Path, tossing a bean bag while learning multiplication, embroidering, singing an old folk ballad, learning Botany, working wood, playing out on our property, and caring for our selves, animals and homestead. I have had to Surrender much of what I thought about life, to allow for a more pure interpretation to rise up. Life is indeed magical, even in the mundane, daily aspects. If you have had the seed planted within and you cannot get home educating out of your mind, then maybe start making some observations and perhaps journaling a bit. What is your rhythm like at home? What are your relationships like? Do you have spiritual roots? Do you celebrate festivals? What are your current resources and what does your support system look like? Do you have anchor times already set in place, like meal and rest times? Do you have a conscious family culture? There is a basic structure one can get into place first before deepening this Walk. I would take a month to work on your rhythm. Each morning get up before your family and have your coffee, exercise/yoga/stretch, check your email, shower/dress and maybe have a little protein. If you have gotten that far and would like to have someone hold your hand, let us walk together. Your approach to home educating may have come from any angle, so let’s meet You where you are on the Path. I do highly suggest Melisa Neilsen’s, Waldorf Essentials. It really has been the backbone of our journey. She is my Lifetime Consultant, and I have completed many hours of learning and implementing, utilizing her program. It is truly engaging work. Thinking, Feeling and Willing. I have been working to be a conscious mama, wife, creatrix, and really manifesting our Heaven on Earth. It all may sound daunting, or even exciting. Make no mistake that this Path is a lot of work, but the reward is long-term, intangible and tangible. Perseverance is the hard work you do, after you do the hard work you already did. That is what life is like. It may be bliss filled in many ways, but it is also filled with shadow and lots of hard work. We own a business as well, so I know what I am talking about! Join me, if you need a friend or mirror. Walk with me if you are feeling Called. And take some time to peruse the Waldorf Essentials website. As an affiliate in Indiana (and Kentucky), we want to light up the grid of support for all families and Connect! Even if you are beyond the area and feel connected to my guidance, please message me.